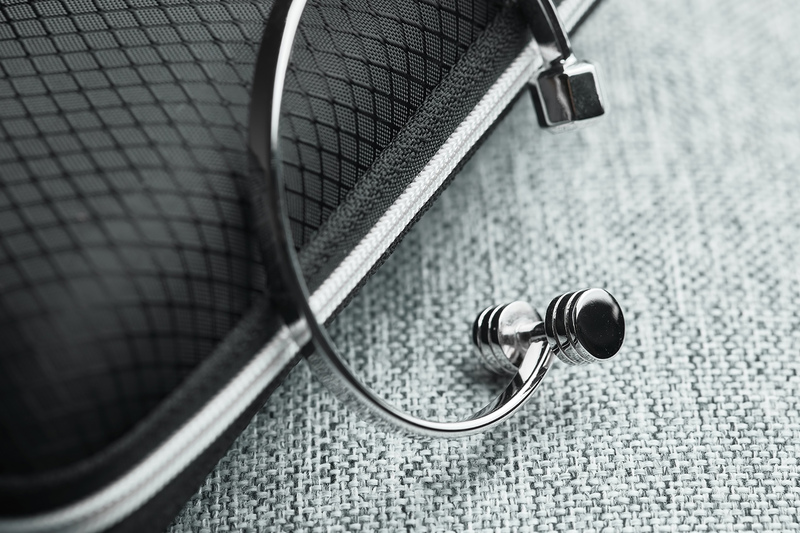 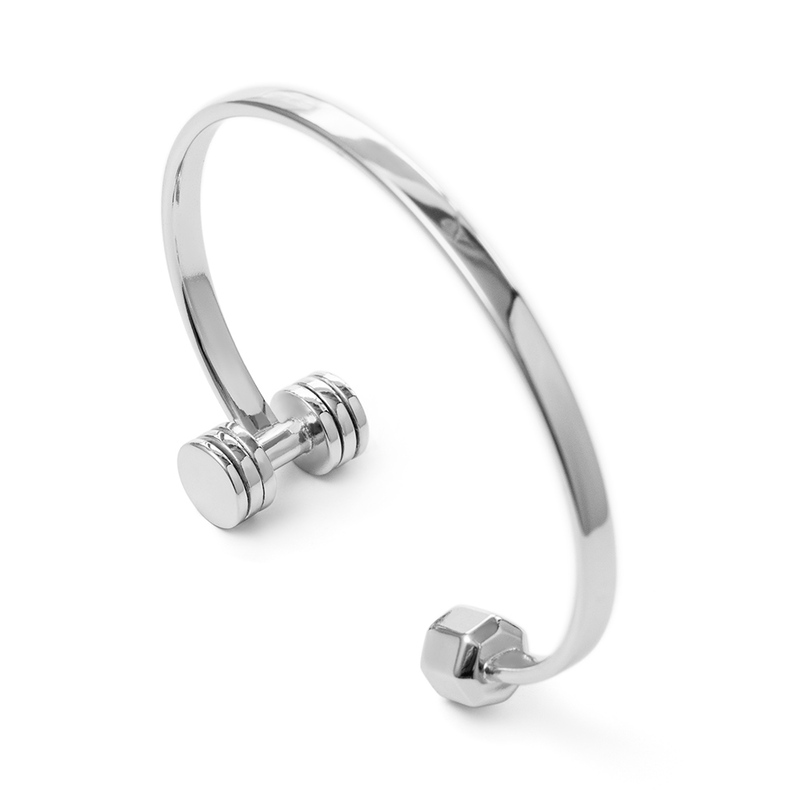 Fit Selection’s designing team designed a completely new unique bracelet design – Dumbbell cuff bracelet. 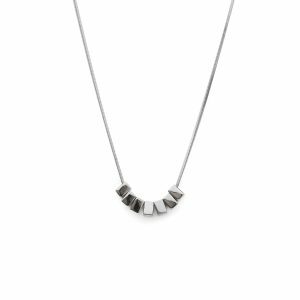 Following your personal requests and suggestions we came up with this simple and perfectly shaped workout jewelry piece. 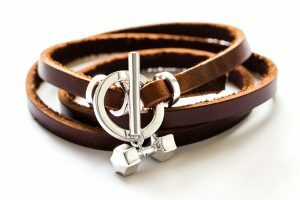 The same as all our other designs, we have implemented all our skills to create a perfect line and dumbbell shapes. 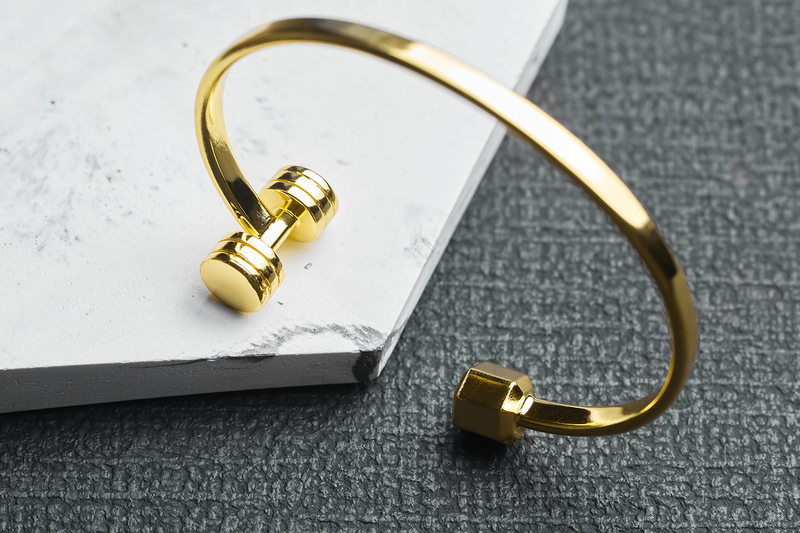 Following your personal requests and suggestions we came up with this simple and perfectly shaped workout jewelry piece. 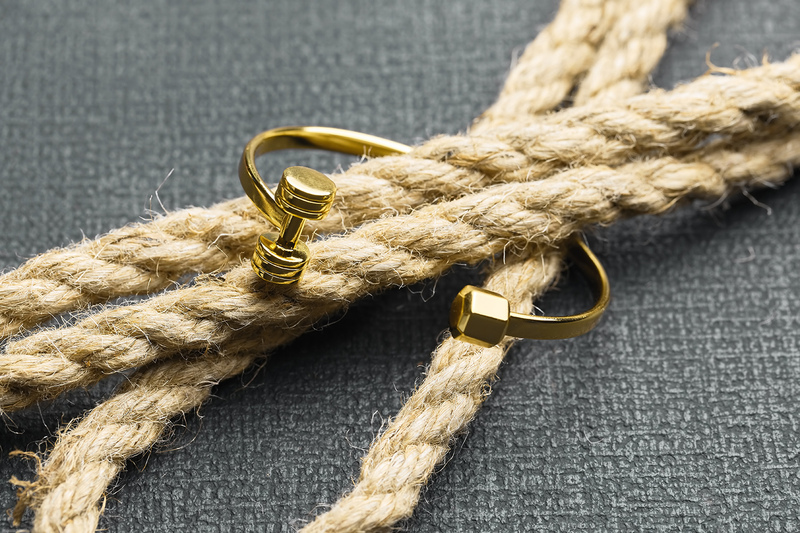 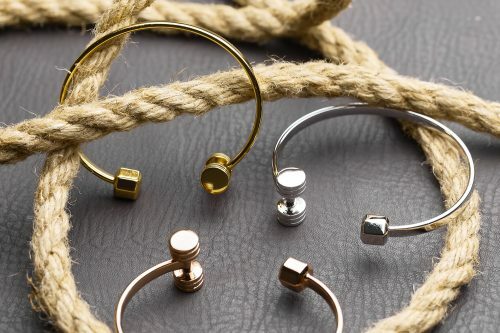 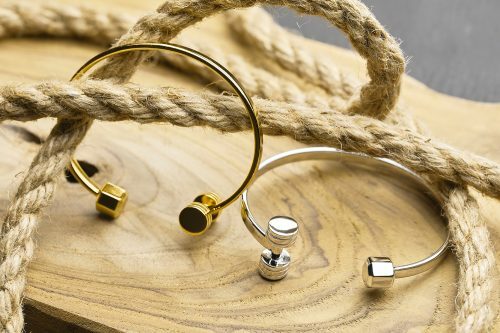 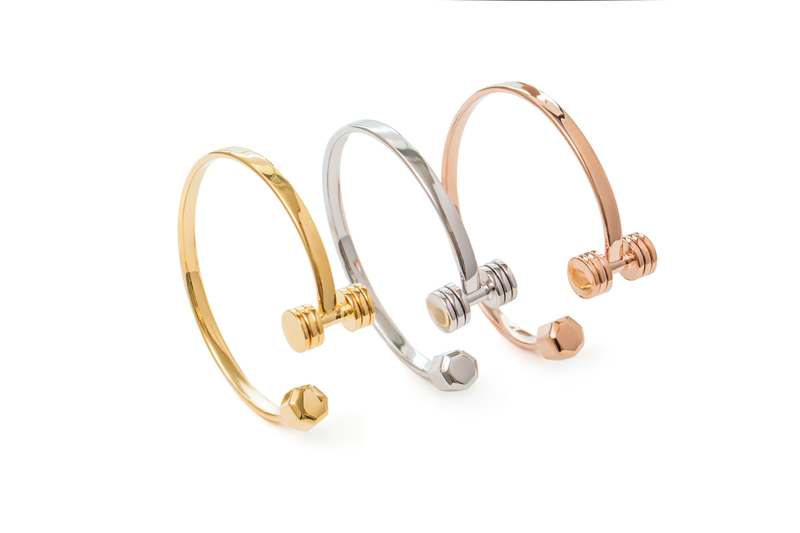 Bracelet is available in 3 editions – Gold / Rose gold or Rhodium plated to ensure long lasting shine and durability. 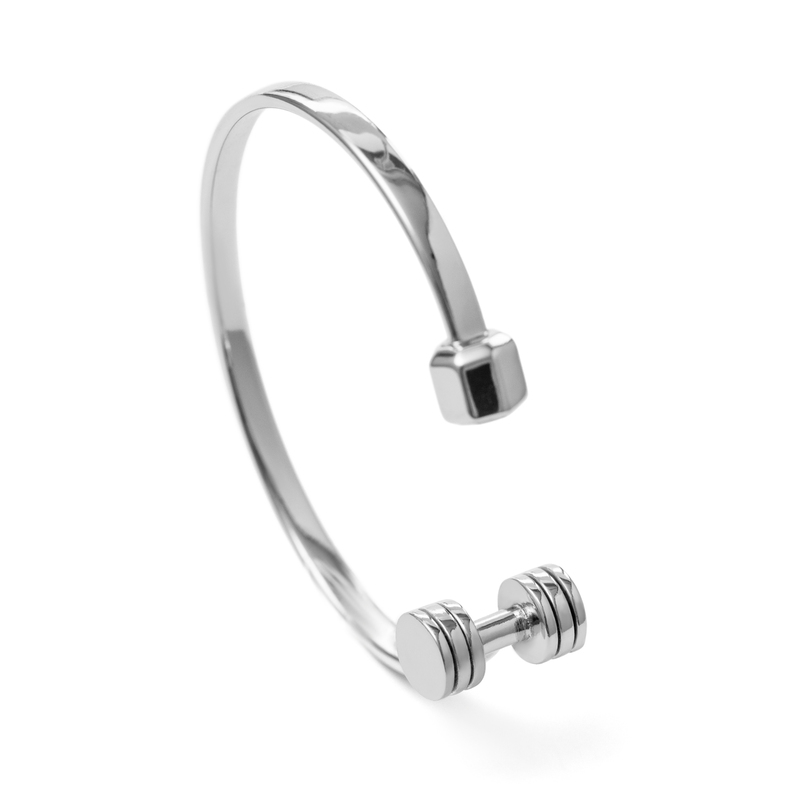 The same as all our other designs, we have implemented all our skills to create a perfect line and dumbbell shapes. 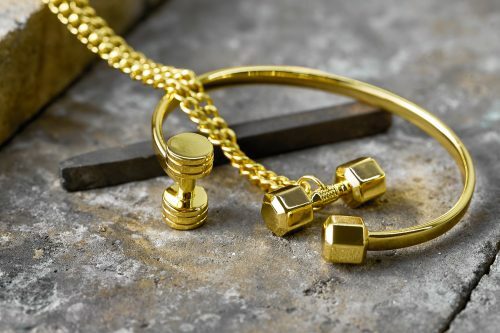 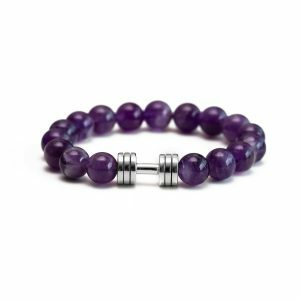 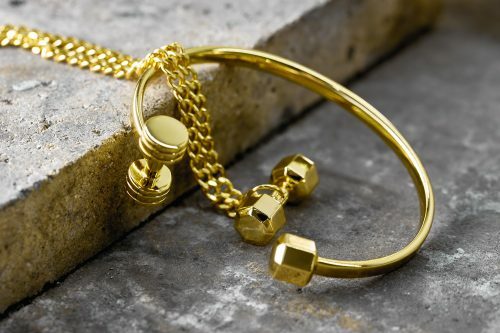 One side of this bracelet is ending with complete dumbbell and other with only half side dumbbell, representing never ending cycles of fit lifestyle. 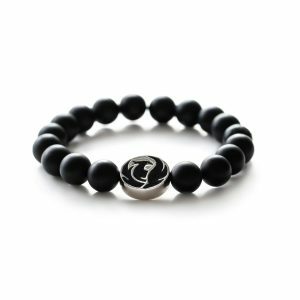 This handmade jewelry piece will be a constant reminder for you to never give up and that FIT means lifestyle and not one time goal. 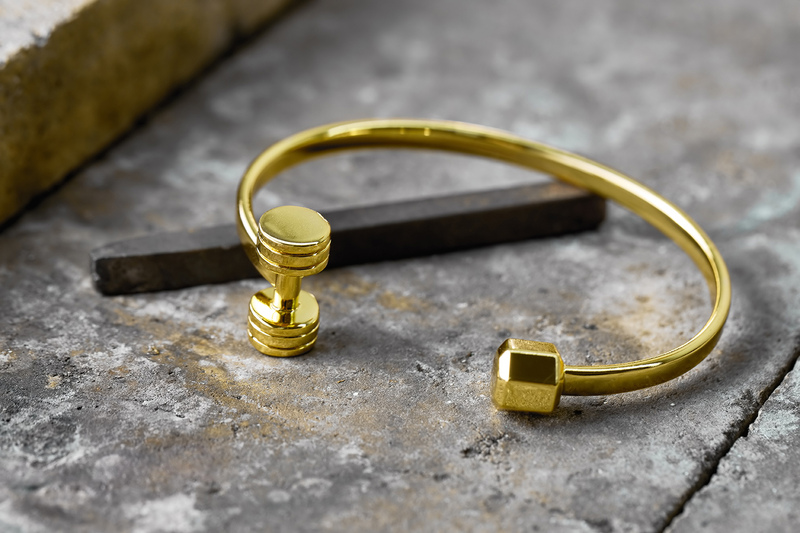 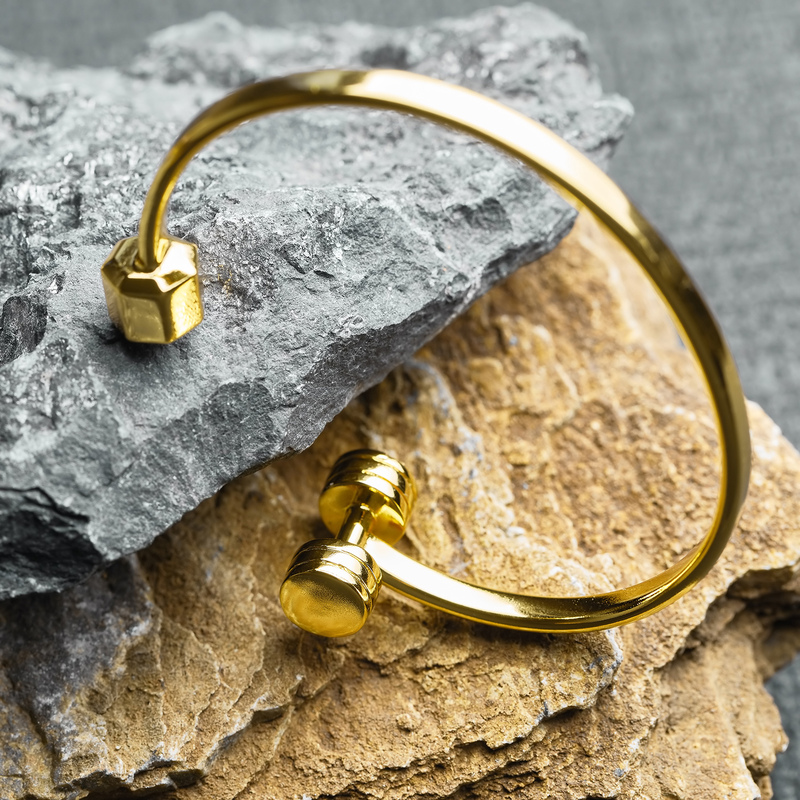 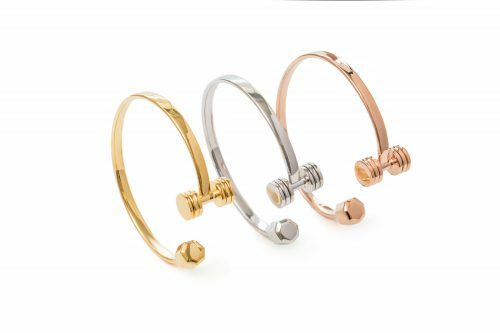 Elegant shape and perfect shine of Dumbbell cuff bracelet will be suitable for every outfit you choose to combine it with, and a great match to other pieces of our other jewelry pieces. Perfect combination of Fit Selection necklaces and this bracelet would be Special Edition dumbbell necklace or 7 side dumbbell necklace. However, we encourage you to explore our shop, take your choice and let us know about new innovative combinations. Each and every piece we send to you will be carefully handcrafted and checked for perfection before packing it in the elegant black Fit Selection gift box. 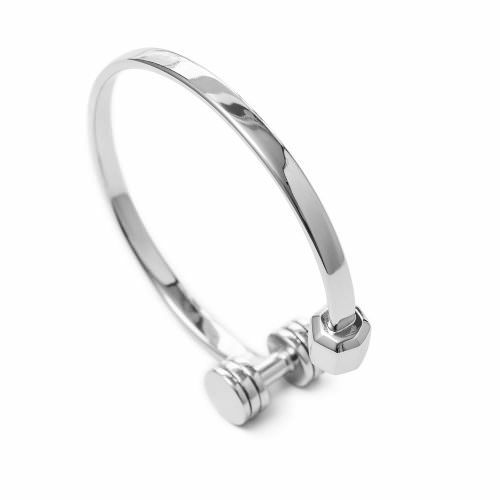 For the best shine to last long, please take a look at our Product care tips and suggestions.